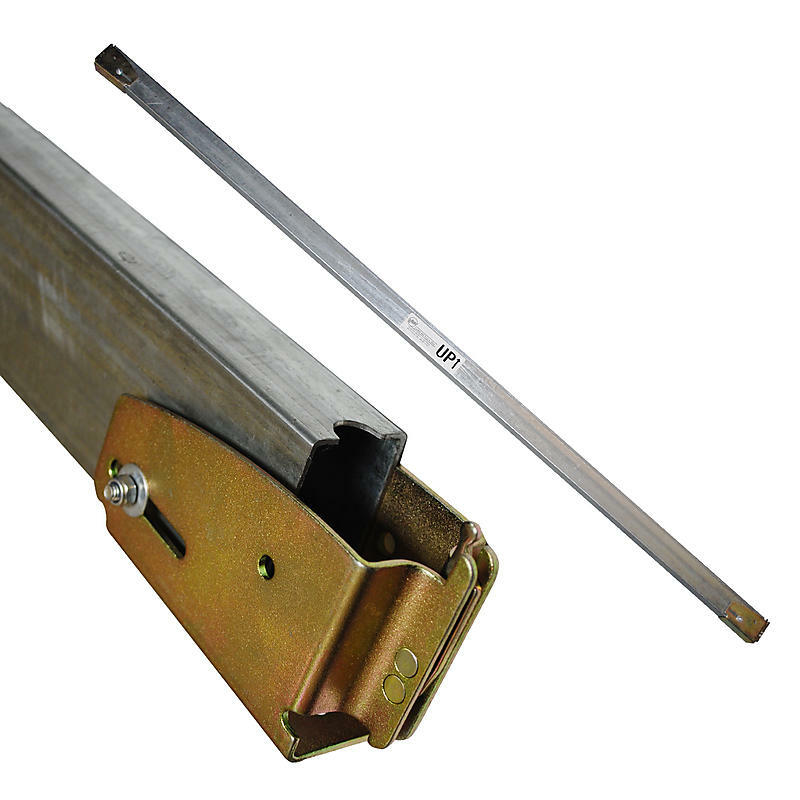 Our steel e-track load bars are made of high strength steel. Because loads vary greatly in weight, height, and shape, the number and placement of beams is dependent on the make-up of your load. We also make this beam in the aluminum garment beam and have replacement wood beam sockets. Call for info on these bars.